Chevella Farms is a Social Entrepreneurship Venture supported by Justice Konda Madhava Reddy Foundation to help farmers in Ranga Reddy district. The main idea behind the venture is to help make agriculture sustainable by helping farmers realize a better value for their produce. Chevella region is renowned for agricultural produce such as tomatoes, but the farmers here are plagued by poor marketing support. Many a times, tomato farmers from Chevella just trash their produce at the market as the price that they are offered does not cover even their transport costs. 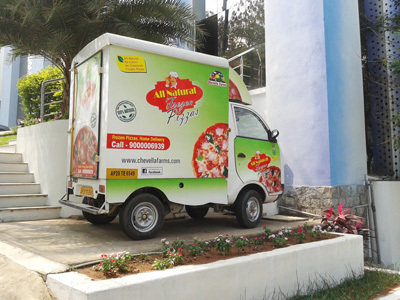 Chevella Farms is currently procuring Tomatoes from farmers around Chevella in Ranga Reddy district. 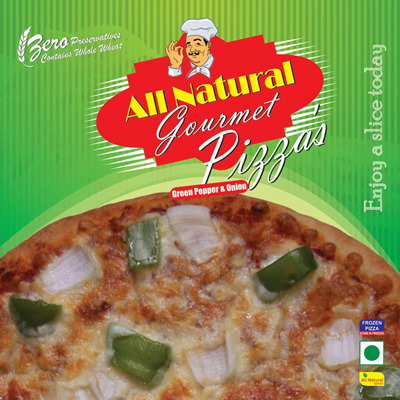 These Tomatoes are then processed to make Tomato Puree, which is used in making “All Natural Gourmet Pizzas”.